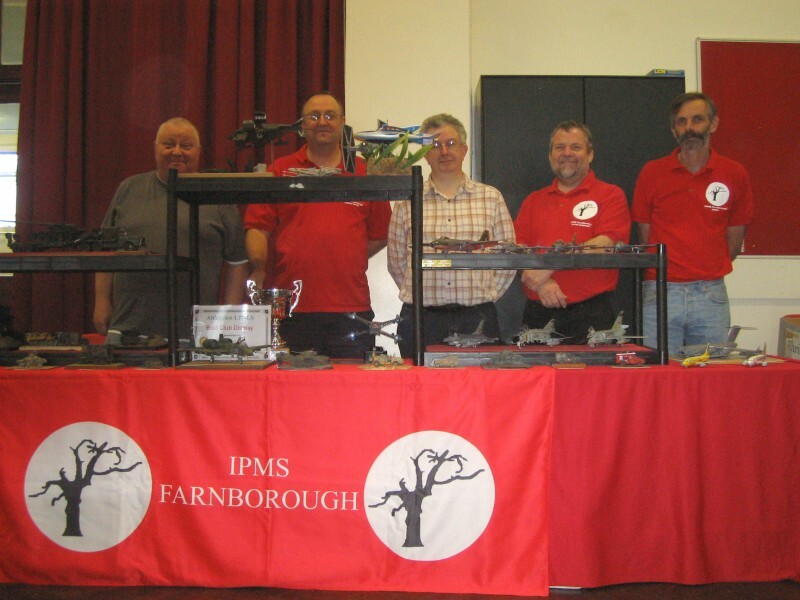 Saturday 6th of October, a bright and clear autumn morning and IPMS Farnborough venture along the M4 to Abingdon and succeeding in winning the Best Club Display trophy! 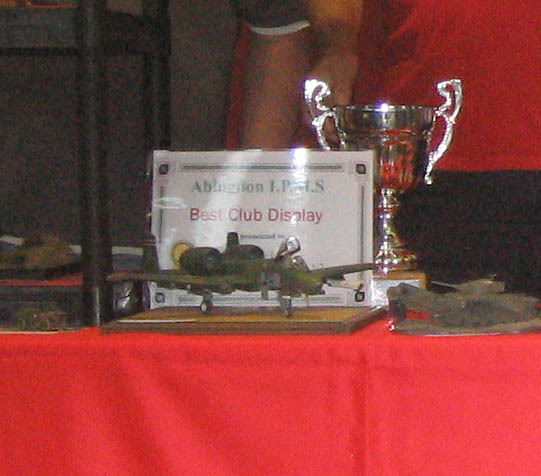 In addition, Andrew Prentis recieved a commendation prize in the SciFi category for his Bablyon 5 Starfury in the show competition. The Cornish Cow Pie was a great success!